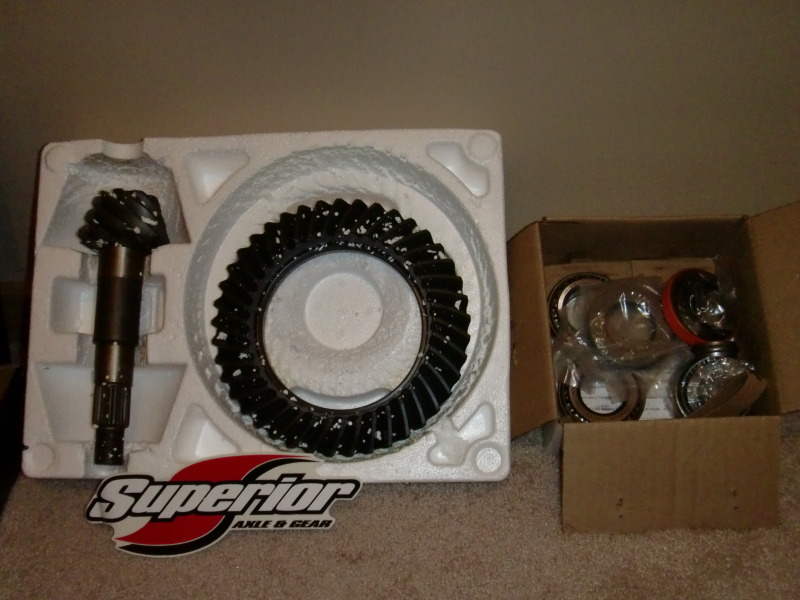 Everything you need to swap your Dana 35 axle to 4.56 gear ratio! Bring your engine and transmission back to their factory RPM range and restore that lost torque from your big mud tires! 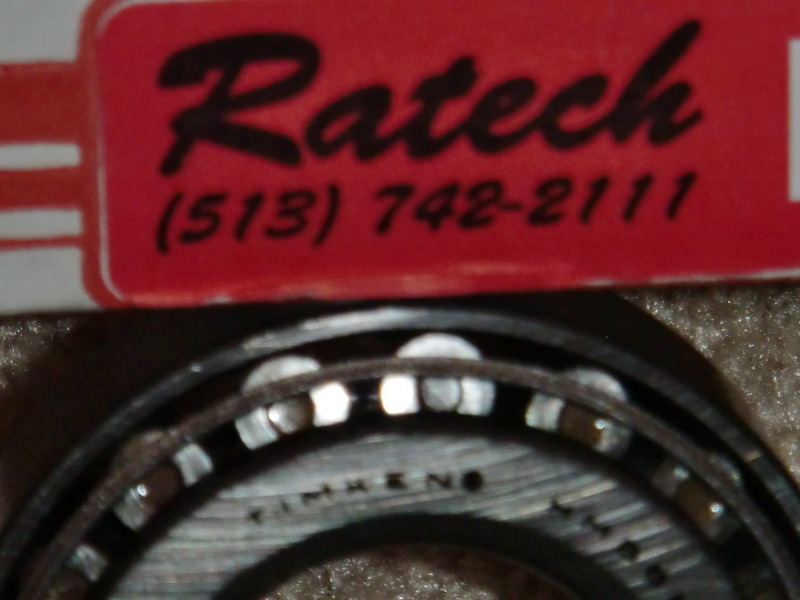 I paid $175 for the ring and pinion gears and $85 for the bearings/install kit. That is $260! I will make you a great deal and give you both for just $200! These are the parts you need at a great price! 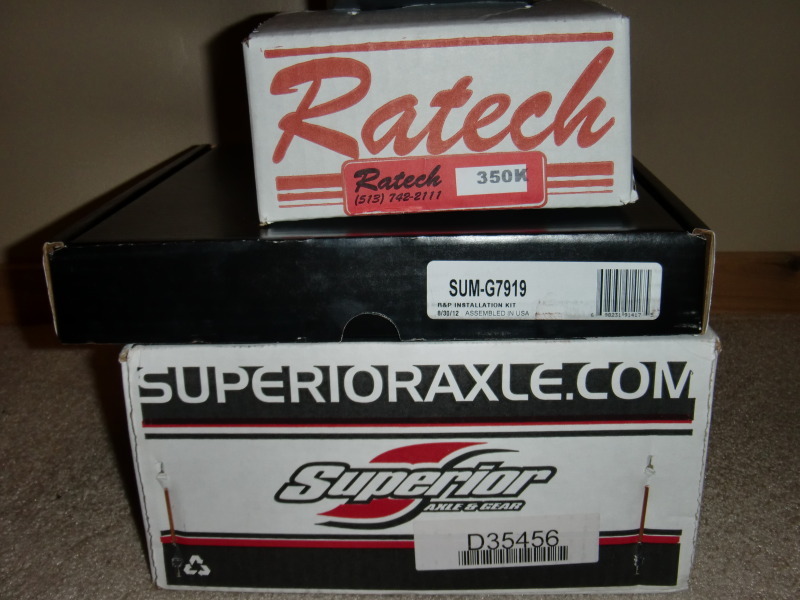 Top red Ratech box and bottom Superior box, not center black box. Make me an offer on it I can't refuse! I swapped them myself on my rear axle of my 2wd, it's not bad at all. Send me your diff and I will put them in and send it back, haha! I was referring to the front diff for the record. You could still drive your truck without the front diff making my proposal feasible. If you meant the front diff I'll do it, it's seriously that easy. But if I were you I would do it myself, it's not too bad. this is only for the front right ? or is it both ? That's correct, this is only for the front diff.